Experiencing the best quality of music on your Smartphones will always bring a lot of fun on faces. 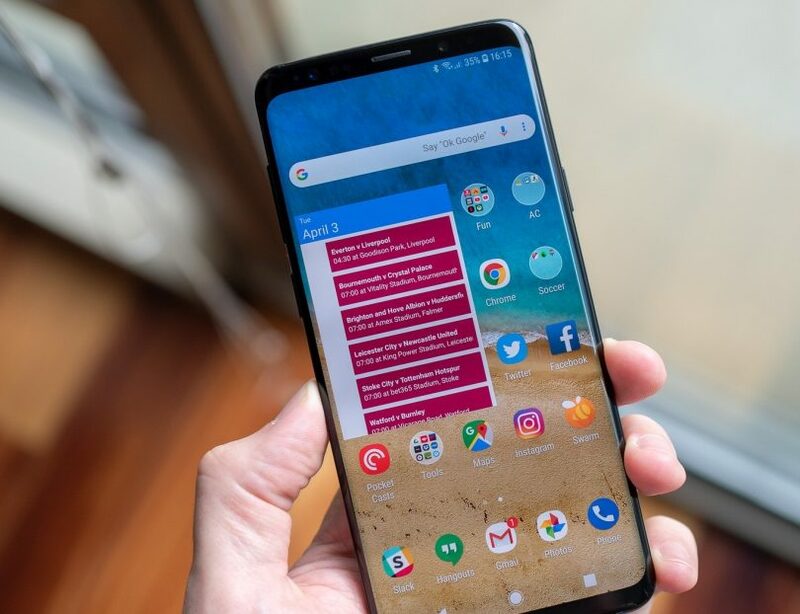 Now, the recent thing has disturbed a lot to Samsung Galaxy S9 and S9 plus users. 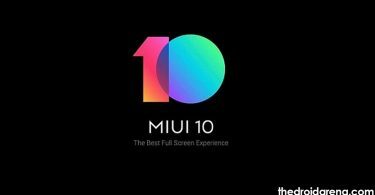 The primary issue that they are facing is microphone is not mainly working on the devices Galaxy S9 and S9 plus devices. 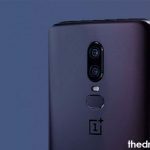 However, this thing is considered to be one of the common issues where most of the users of those devices have been facing the microphone issues. So, people who all are seeking for the solution to fix the issue over the microphone is not working on Galaxy S9, and Galaxy S9 plus devices can follow the below-mentioned stuff. Behind these issues, there could be a reason which leads to not working with a microphone. Here we are going to share the methods to fix the issues on Galaxy S9 and S9 plus. Let’s follow the methods to check out when it comes to fixing the issue like Microphone not working problem. If the problem occurs due to the app, but still Microphone is working fine, then you need to follow the below steps. Hope it will be helpful to fix the issue. You need to visit the Settings on device Samsung S9 and S9 plus. Next, proceed further to search for the apps and click on it. Just, check out the list of installed apps and search for the offender app and click on it. You must click on Permissions and then check it that the application is allowed to utilize the Microphone if it is not then enabled. Read it: How To Unroot Samsung Galaxy S9 / Samsung Galaxy S9 Plus. It is one of the methods where you can follow to fix the issue like microphone not working on your Samsung S9 and S9 plus devices. With the help of hard reset, you can follow further to fix the issue. Navigate to the Settings on devices. Now, search for General Management and then tap on it. At last, click on the Reset settings button. These are the steps that you need to follow and wait till the device gets reset and reboot further. After the process is over, then there will be a chance of sorting out of issues. 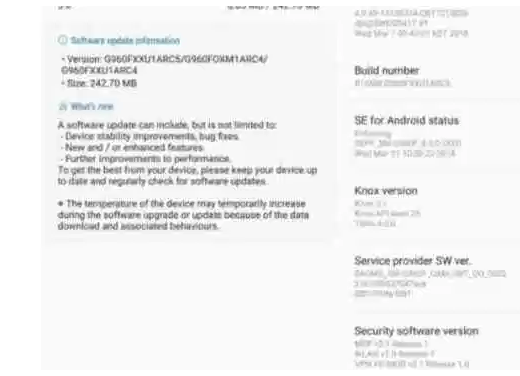 In case, if you find any bug in the firmware of the devices Samsung s9 and s9 plus, then you need to fix the issue with a further update. In this case, you need to update the firmware of the devices Samsung S9 and S9 plus. 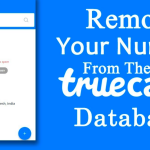 Now, you can follow the below main steps. Visit the Settings of the devices Samsung S9/S9 plus. Now, search for the option “About Phone” and then click on it. Click on the software updates. All you need to wait for available updates to check by Smartphone. 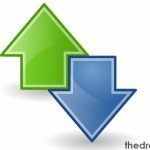 If you find any update, then download it and complete the install. 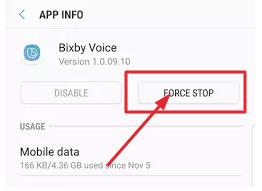 For your information, most of the times, the Bixby app will lead to cause the microphone issue on Galaxy S9 and S9 plus devices. However, you can fix the problem by force stop. Let’s follow the main steps mentioned below. 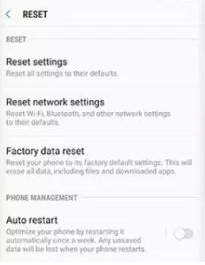 Now, navigate to the settings on your devices Samsung Galaxy S9/S9 plus. Search for Apps and click on it. By following the system apps menu, you can find the Bixby and then click it. Now, click on the option “Force Stop” and then clear cache. You can now do the quick reboot on your devices. People with the devices Samsung Galaxy S9 and Galaxy S9 plus who are facing the issue of the microphone not working problem recently can follow the above methods. Hope the processes mentioned above will help you to sort it out. 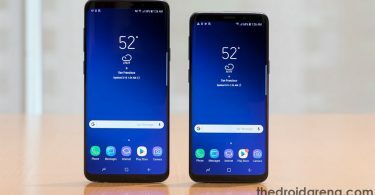 Fix Battery Issues on Samsung Galaxy S9 Exynos.